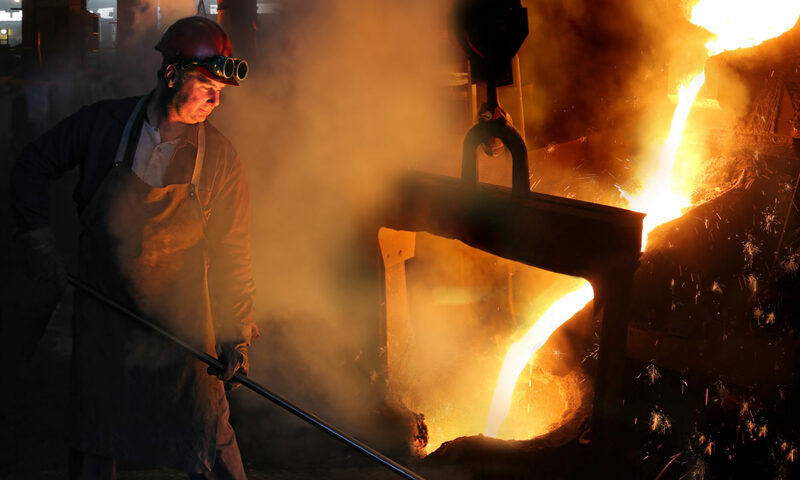 While the metal casting industry is proud of its past, we’re even more excited about our promising future.Within the past 10 years, the industry has been at the forefront of technological breakthroughs that improve American manufacturing’s quality and productivity. Foundries have been involved in computer aided design (CAD), computer-aided machining (CAM) and coordinate measuring machines (CMM) to streamline the design and manufacturing process. Rapid prototyping utilizes CAD data to produce a plastic pattern for making sand cores and molds, a wax replica, a spray-formed metal part, or a metal replica of the part. Investment casting, one of the leading precision casting production methods, involves a wax replica of the castings used to make a ceramic shell into which the metals are poured. By integrating a CAD system, the metal caster can make a part in days that less than 2 years ago required weeks or months. 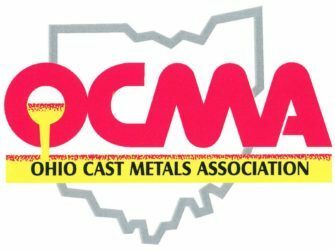 The EPC process (or “lost foam”) produces cast metal parts by pouring molten metal into polystyrene foam that is the exact replica of the casting. The foam “evaporates”, leaving in its place a duplicated cast metal shape. Advanced materials-for example, high strength, nonmetallic, fibrous and particulate Metal Matrix Composites — have been added to base alloys to form stiffer, lightweight cast metal components. As a result of metal casters’ increasing technological sophistication, the industry has been able to supply many of the critical parts for computers, making possible the nation’s future information superhighway. Today, castings are so accurately dimensioned that they are used to replace knees, hips and other human joints!